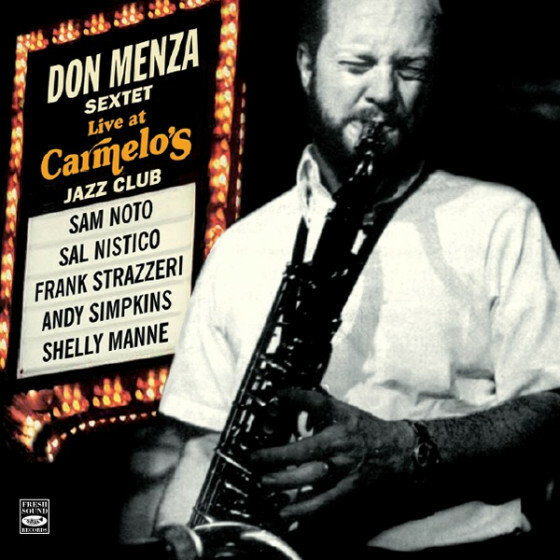 When Sal Nistico (1938-1991) recorded his first two albums as a leader for Jazzland in 1961 and Riverside 1962, he had already impressed as a richly inventive, neo-bop tenor with tremendous drive, time and technique in the Mangione Brothers band. 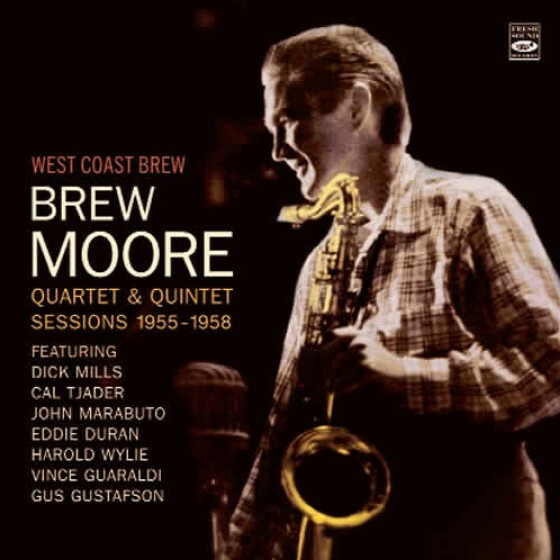 These qualities are abundantly clear on these albums, both quintet sessions; the first, Heavyweights, with all-star sidemen Nat Adderley, Barry Harris, Sam Jones, and Walter Perkins; the second, Comin On Up, with two little known but talented jazzmen, trumpeter Sal Amico and drummer Vinnie Ruggiero. Blisteringly hot and imaginative at uptempos, he is equally eloquent and compelling on ballads. His strength and forcefulness won him further acclaim after he joined Woody Hermans band in 1962. Hermans nonpareil Pierce-Andrus-Hanna rhythm section, with the veteran guitarist Turk Van Lake added, backs Nistico and vibist Terry Gibbs on Its Time We Met, a spirited blowing session recorded about a year later under Gibbs leadership for Mainstream. 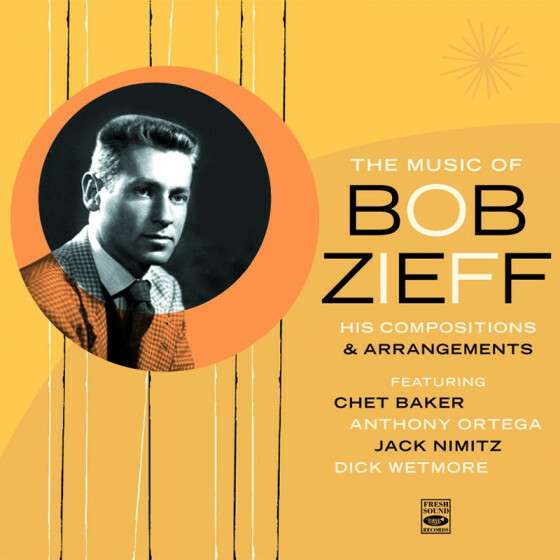 Gibbs wrote all the simple riff tunes for the date, which also gave a rare opportunity to hear Nat Pierce on organ. Apart from his uptempo inventiveness and thoughtful, unsentimental ballad playing, Nisticos superb technique was brilliantly articulated. The combination made him one of the finest-ever saxophone soloists. 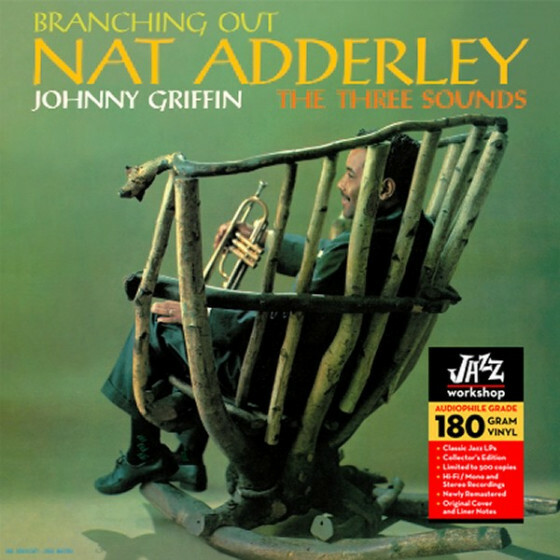 Nat Adderley, cornet; Sal Nistico, tenor sax; Barry Harris, piano; Sam Jones, bass; Walter Perkins, drums. 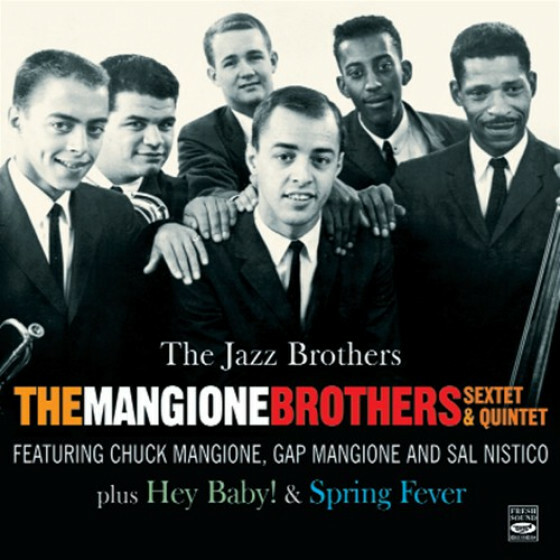 Sal Amico, trumpet; Sal Nistico, tenor sax; Barry Harris, piano; Bob Cranshaw, bass; Vinnie Ruggiero, drums. Sal Nistico, tenor sax; Terry Gibbs, vibes; Nat Pierce, organ; Turk Van Lake, guitar; Charlie Andrus, bass; Jake Hanna, drums. "Sal Nisticos career was never truly appreciated, unless you were a fan of Woody Hermans Herd. He had a big beefy sound that also mixed in the lyricism of Lester Young. 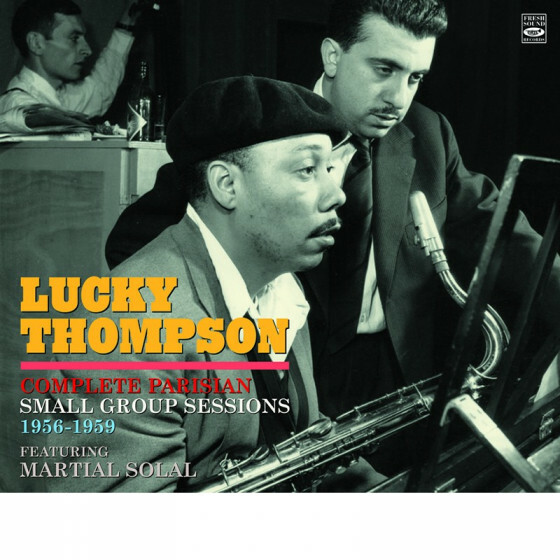 This 2 cd set has his absolutely best small group sessions, mostly leaning towards classic bebop. 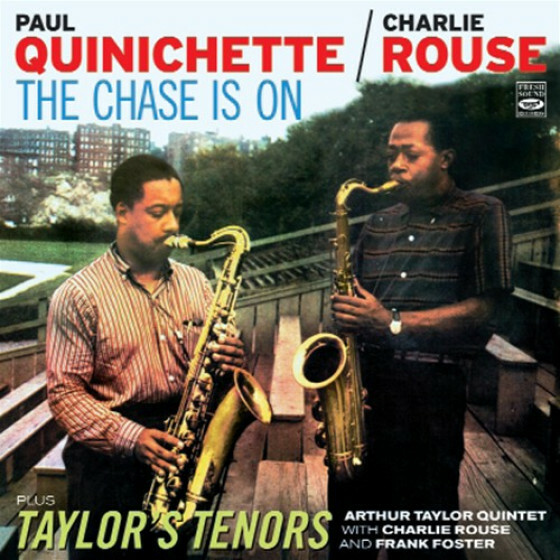 The 1962-63 quintets feature the bopping ivories of Barry Harris throughout, and with Nat Adderley/ct, Sal Amico/tp, Bob Cranshaw-Sam Jones/b and Vinnie Ruggiero-Walter Perkins/d delivering bona fide bop on Seconds, Anyone? and a hep little Au Privave as well as an impressive Cheryl. 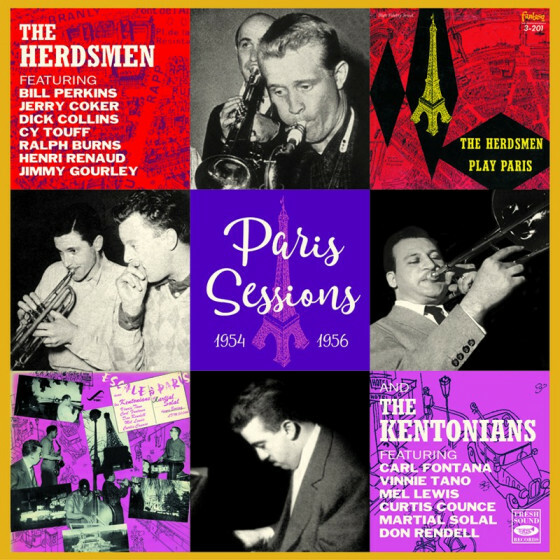 The ringer of the collection is a 1963 session with Terry Gibbs/vibes, and a rhythm team of Nat Pierce/B3, Turk Van Lake/g, Charlie Andrus/b and Jake Hanna/dr that sound like they just left the Count Basie orchestra. These guys make a go of bebopping the blues and Rhythm changes like they invented the idea, with Gibbs hitting the malletts like he was John Henry working on the Trans-Continental Railroad. The relentless and supercharged energy provide by these superchargd gents on cooking tunes like Big Lips will get under your skin and never get out. Nistico blows like hes got 50 birthday candles in front of him on Bathtub Eyes, and the sparks fly throughout this hotter than white session! 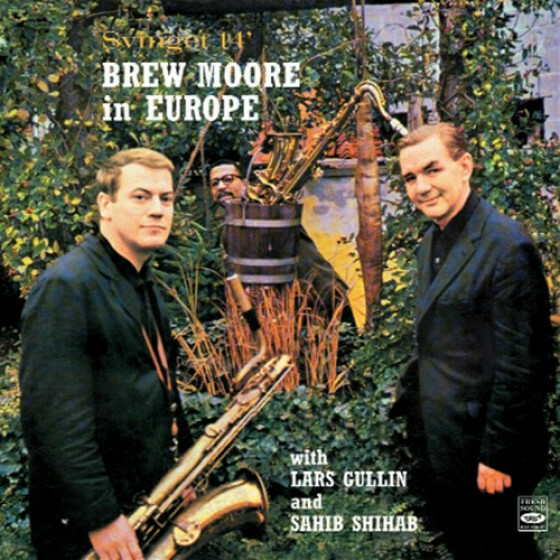 WHEW"
"Recorded shortly before he made history with his contributions to Woody Herman's Orchestra, the recorded debut of tenor saxophonist Sal Nistico as a leader is quite impressive. 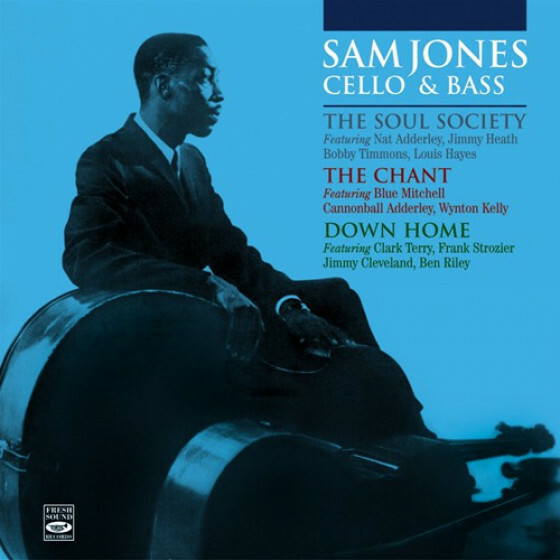 It is surprising that this LP has not yet been reissued in the OJC series for Nistico (who is matched with cornetist Nat Adderley, pianist Barry Harris, bassist Sam Jones and drummer Walter Perkins) really romps through most of the seven tunes. 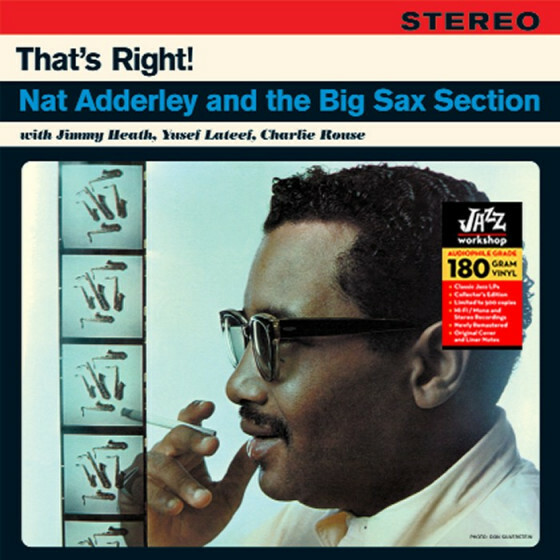 Adderley is also heard in prime form on the superior bop date, which has among its highlights Harris' 'Mamblue,' 'Just Friends' and 'Au Privave'." 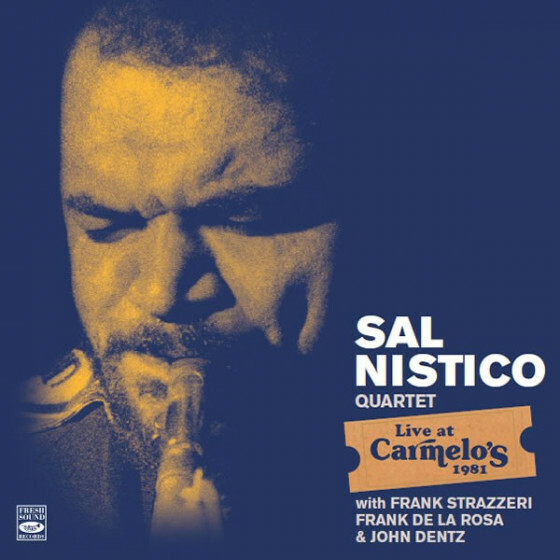 "When Sal Nistico's name is mentioned, jazz fans tend to think of the tenor saxophonist as a sideman more than a leader. Nistico is best known for his associations with big-band leaders -- primarily Woody Herman but also Count Basie. However, Nistico also recorded as a leader here and there, although his catalog isn't nearly as large as it should be. 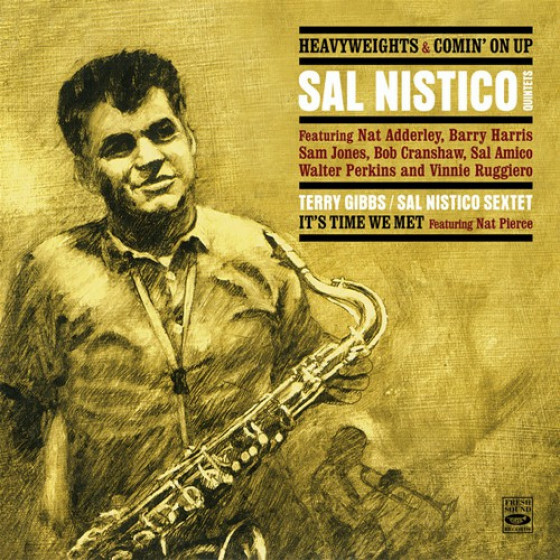 Produced by Orrin Keepnews in 1962, Comin' on Up was Nistico's second album as a leader. Unlike some of the modal and avant-garde jazz that was coming out in the early '60s, this Riverside LP doesn't try to reinvent the wheel. But it's a solid hard bop outing, and the tenor man is well served by a lineup that includes trumpeter Sal Amico, pianist Barry Harris, bassist Bob Cranshaw (best known for his association with Sonny Rollins), and drummer Vinnie Ruggiero. Nistico is in good form on Charlie Parker's "Cheryl" and Miles Davis' "Down"; he also fares well on swinging originals that include "Samicotico" and the record's title track. Meanwhile, the standard "Easy Living is a pleasing example of Nistico's ballad playing. Unfortunately, most of the albums that he recorded as a leader have gone out of print over the years -- it's bad enough that Nistico didn't record enough albums of his own, and making matters even worse is the fact that those few and far between albums became difficult to find [...] One can lament the fact that Nistico the leader didn't enjoy as much attention as Nistico the sideman, but that doesn't make Comin' on Up any less enjoyable." 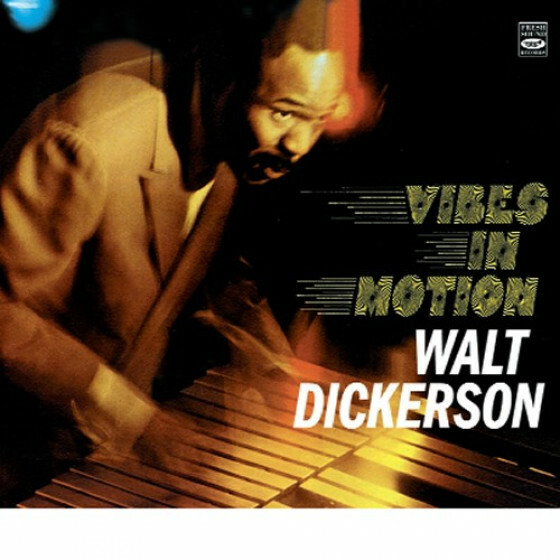 "As one would expect from looking at the lineup (vibraphonist Terry Gibbs, tenor saxophonist Sal Nistico, guitarist Turk Lake, bassist Charlie Andrus, drummer Jake Hanna and pianist Nat Pierce), swing is the thing on this Time release. The odd part is that Pierce mostly plays organ (whose idea was that? ), which weighs down the group a bit since his is very much a pianistic style. 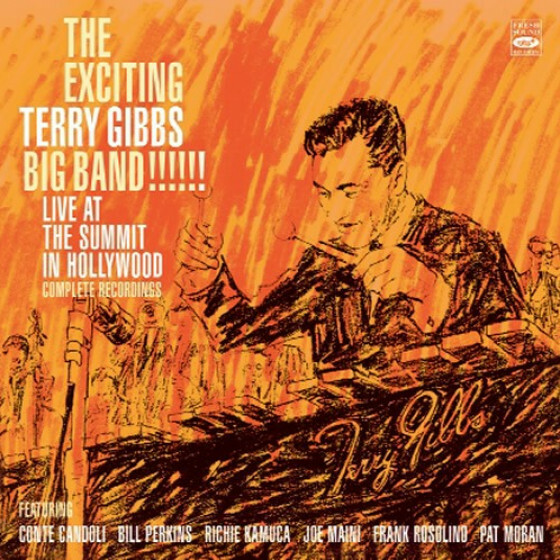 The nine tunes are all Terry Gibbs originals, and Gibbs, although a masterful vibraphonist, has never been a major composer. However, the enthusiastic solos of the co-leaders keep the music colorful and swinging."